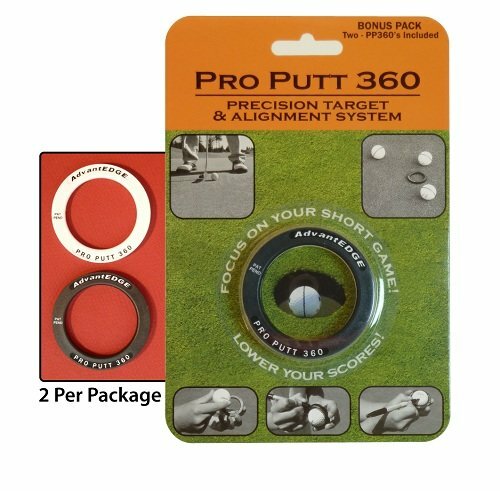 Store Home » Golf Short Game Aids Training & Gear » Pro Putt 360 - Precision Target & Alignment System To Improve your Short Game » Pro Putt 360 - 2 Golf Ball Liners / Practice Targets! Now you can draw a line completely around the ball! Improve your Short Game! Pro Putt 360 - 2 Golf Ball Liners / Practice Targets! Now you can draw a line completely around the ball! Improve your Short Game! A ball for a ball?